Tired of late payments? Dealing with clients who won’t pay up at all? 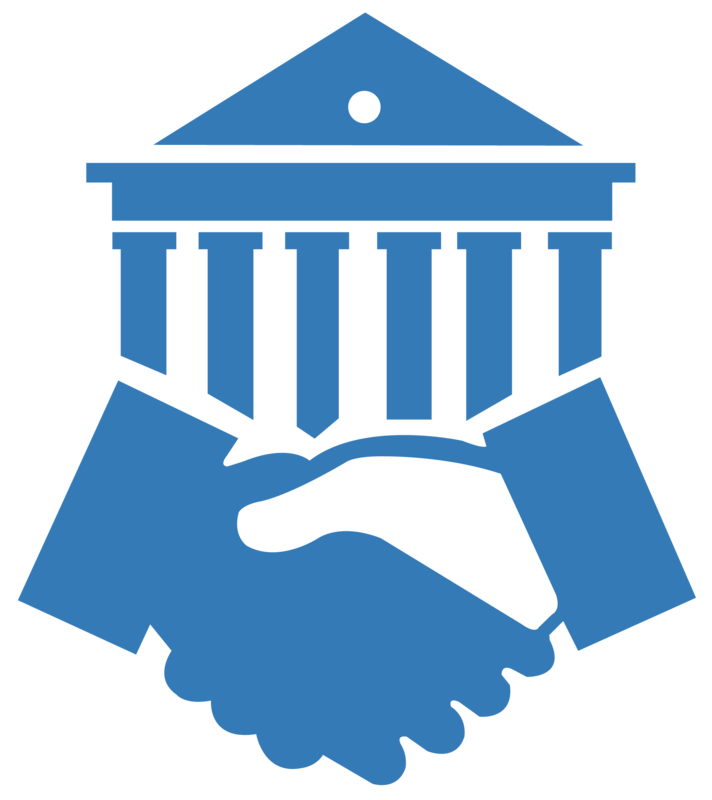 Contracts Specialist can help you enforce your legal rights. The Security of Payment Act was made for you. We can get your money into your hands! You might be aware of the Act, but you should know you can use it to your advantage. This is how Security of Payments works for you. You have the right to be paid throughout the whole construction process. Yes, you can suspend work for some valid reasons. Late payment being one. You have the option to proceed to court if Adjudication was not favorable to you. You can claim interests on the debt as long as the payment is outstanding. Only you can initiate Adjudication procedures under the law. 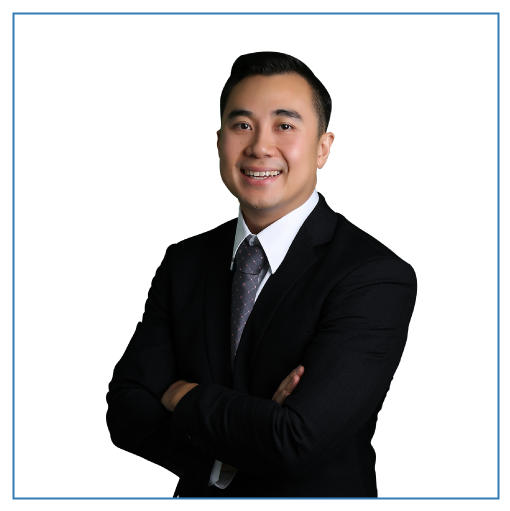 John Dela Cruz of Contracts Specialist is a Security of Payments expert. He helped contractors with debt recovery and payment dispute cases for the past 10 years. He understands that cashflow is king, and that not getting paid on time can have so many negative consequences on you and your business. Call now to get things sorted out. You should get paid now.